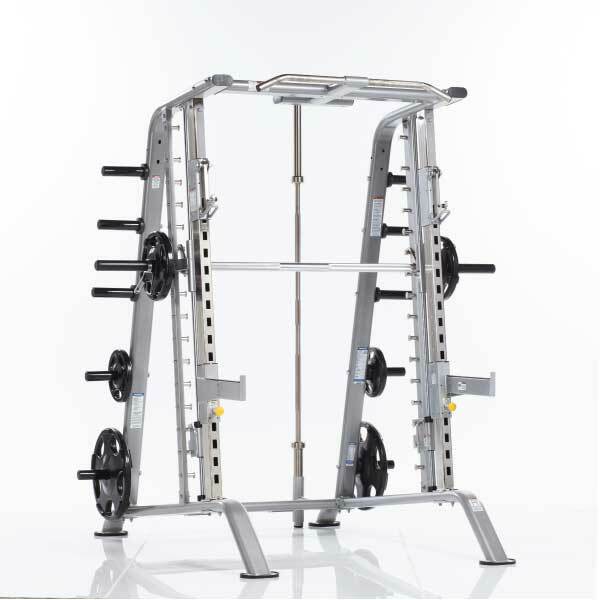 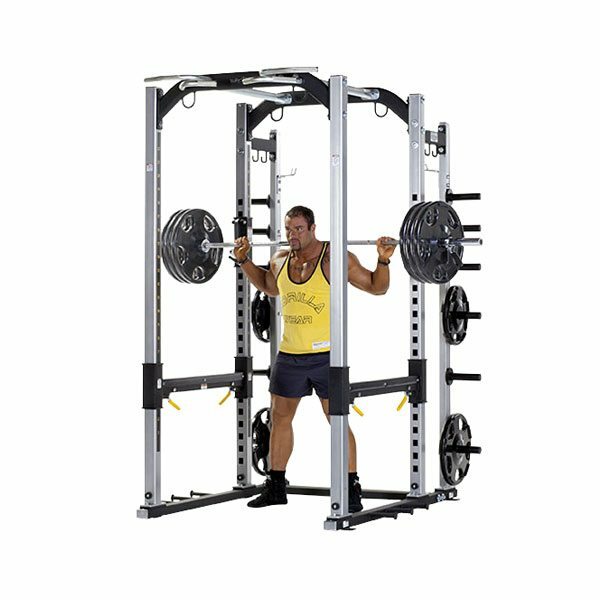 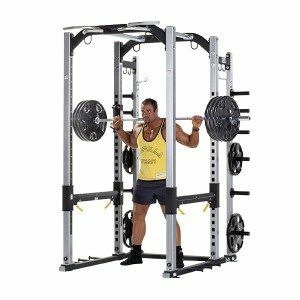 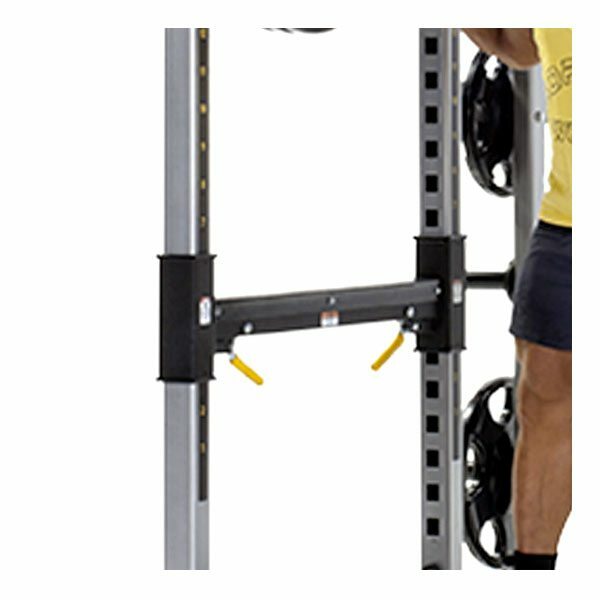 The TuffStuff PXLS-7930 Power Rack features Swing Lock® Bar catches and Lever Lock® Safety Rails that adjust in 3" increments to accommodate users of all sizes. 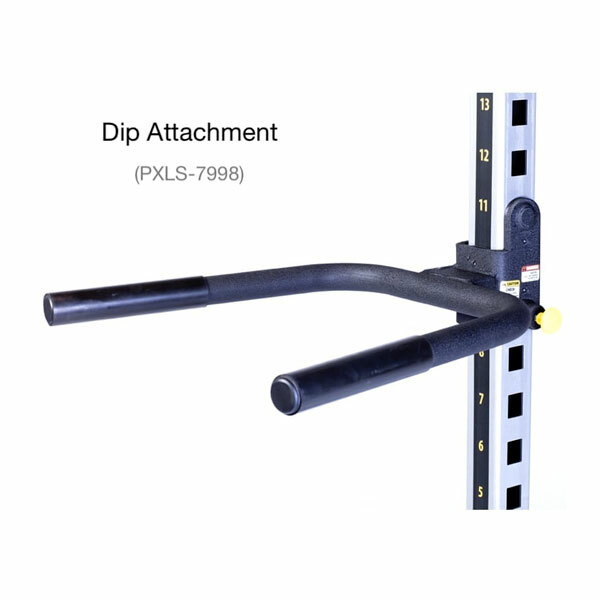 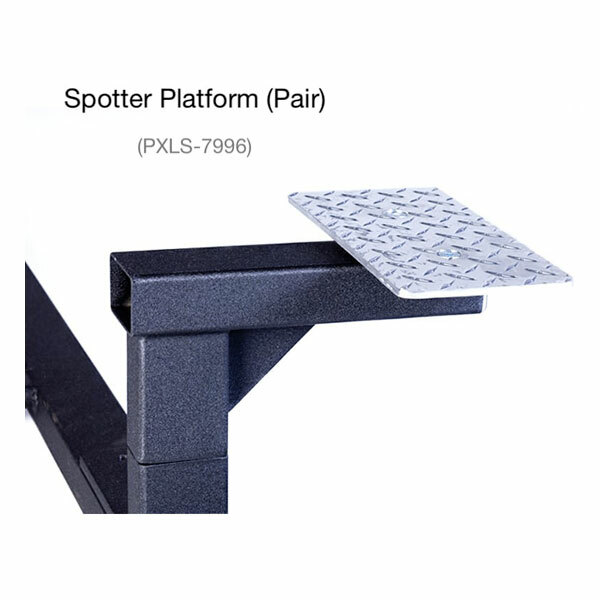 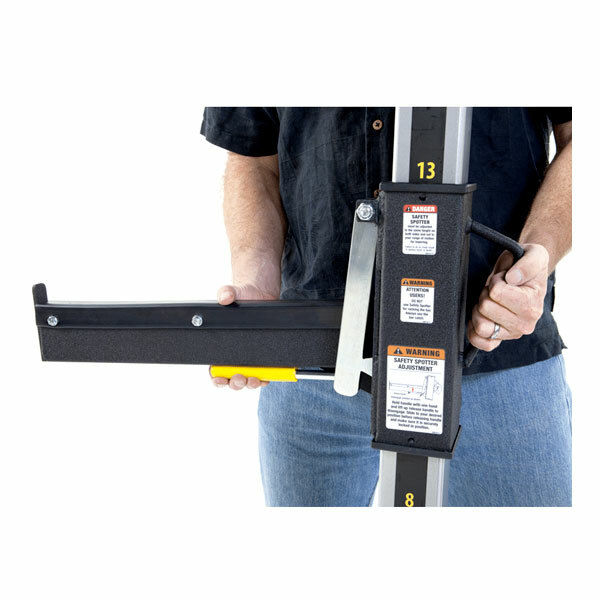 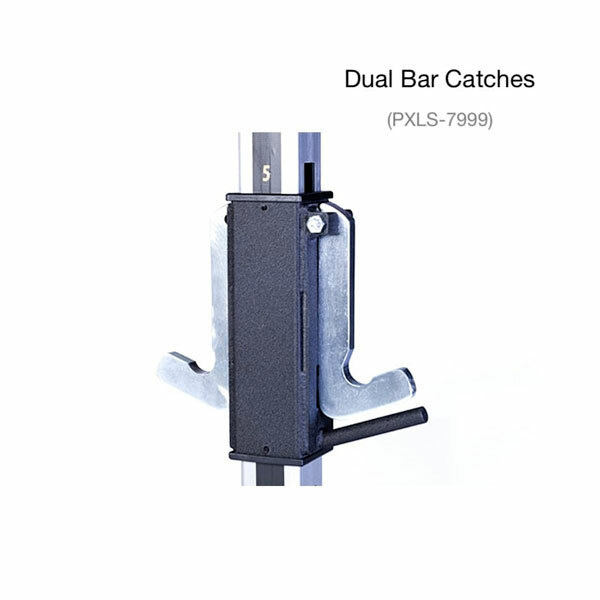 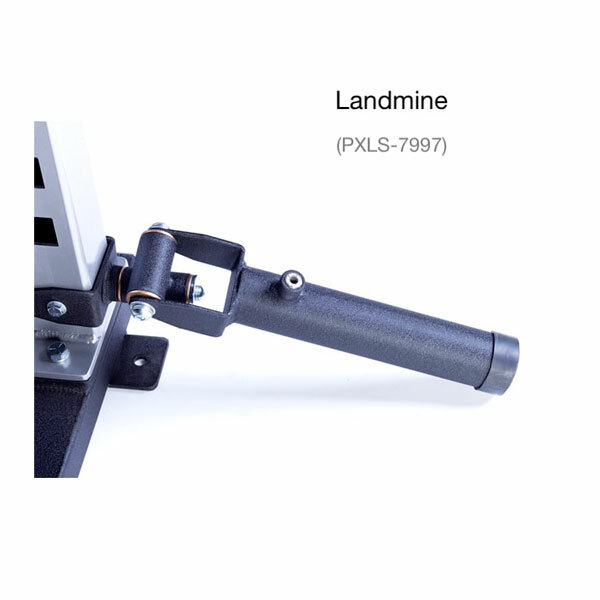 Non-removable integrated J-hook bar catches and safety rails limit liability and loss. 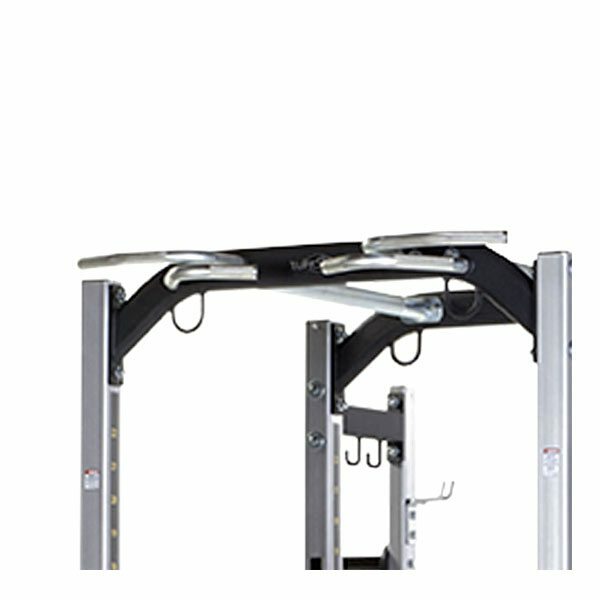 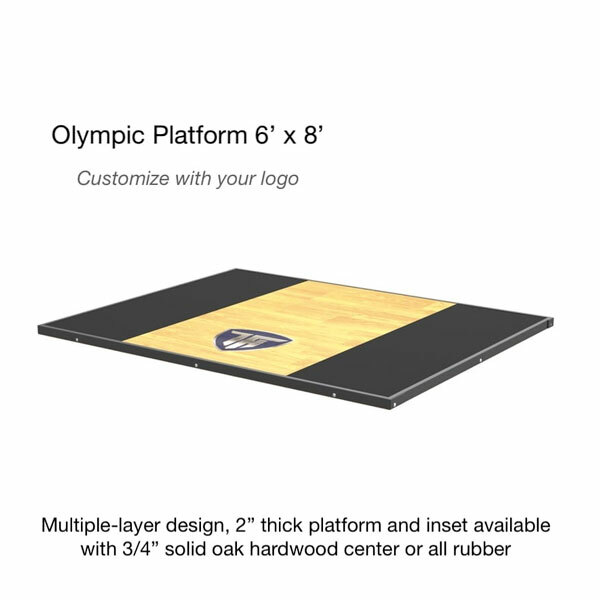 Integrated weight horns provide ample room to store weight plates of all sizes. 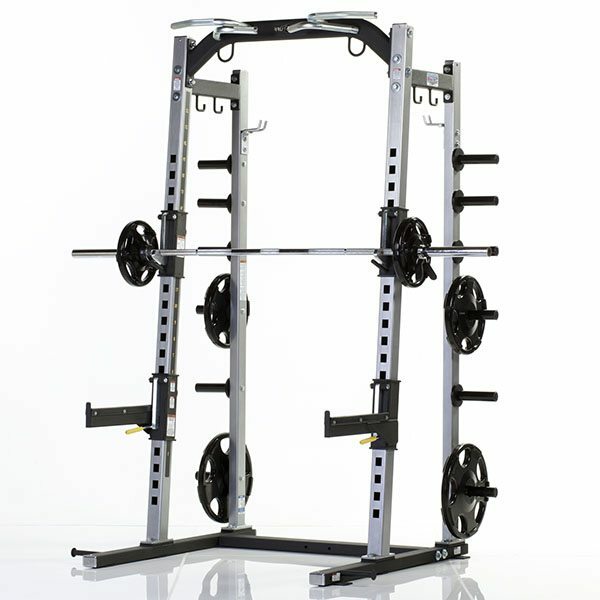 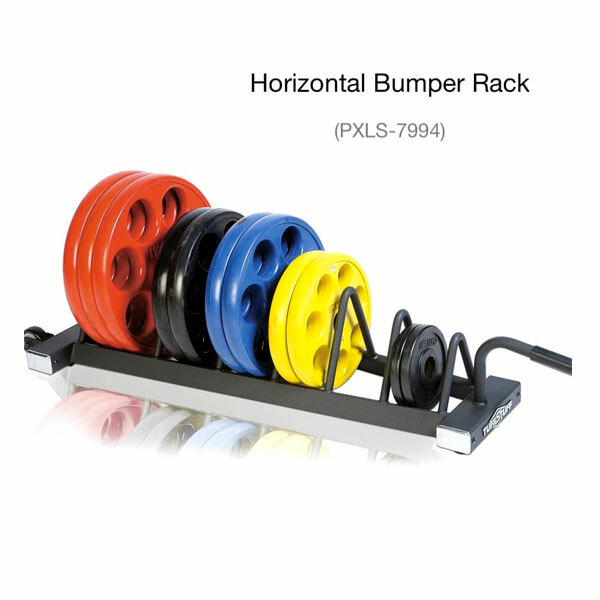 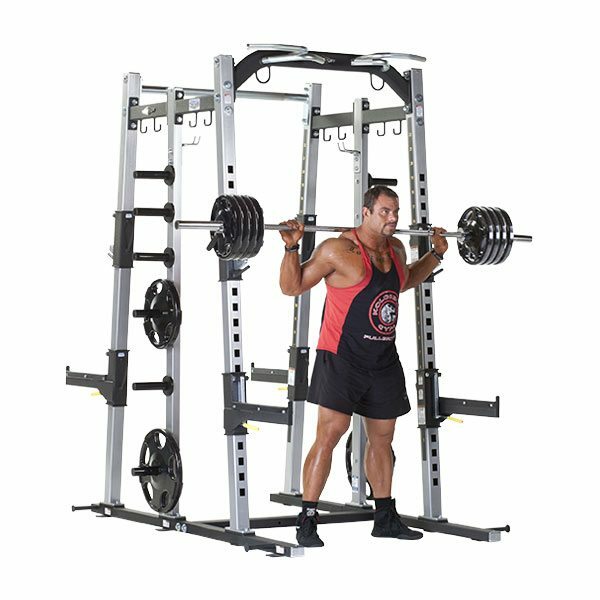 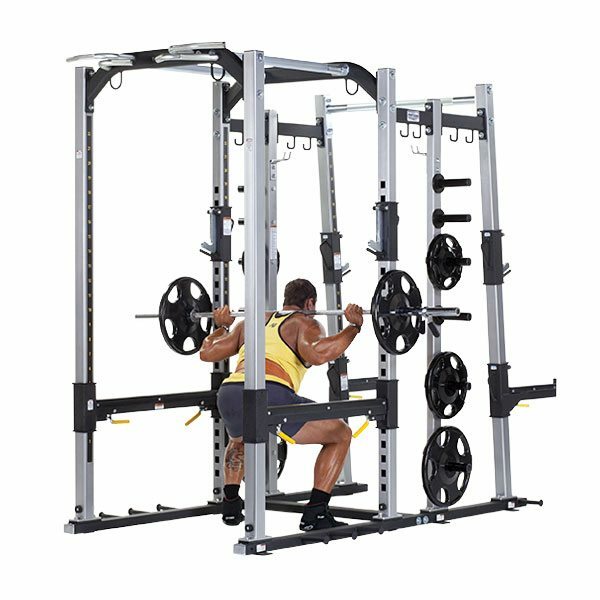 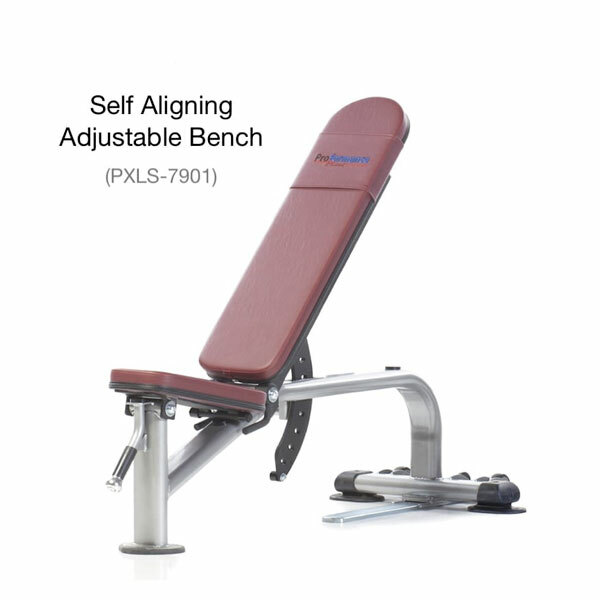 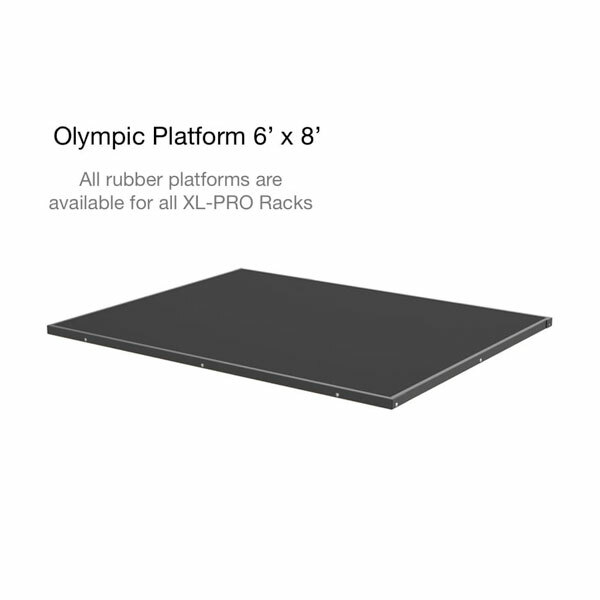 The TuffStuff PXLS-7930 Power Rack combines heavy weight frame components and TuffStuff’s exclusive features like – integrated anchor loops to securely anchor suspension straps and assistance tubing used for bodyweight training.